Prominent & Leading Manufacturer from New Delhi, we offer hpsv hid fixtures. 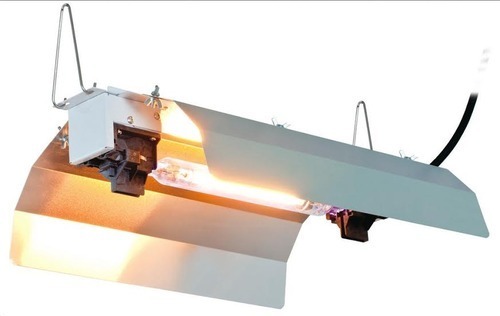 Although these products are not trend setters and over time have been replaced by LED Fixtures, but we still manufacture conventional fixtures of HPSV and Metal Halide Range. All our products are manufactured under quality control systems of ISO 9001:2008. Looking for “HPSV HID Fixtures”?